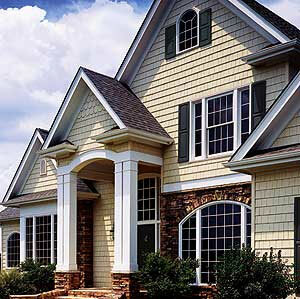 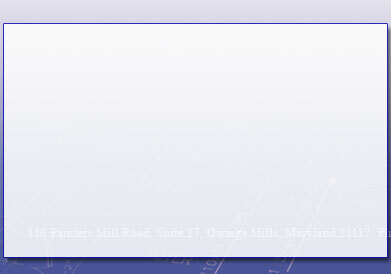 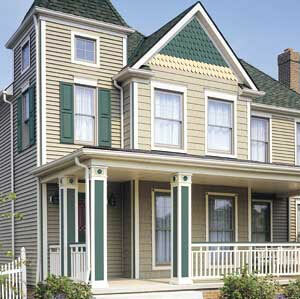 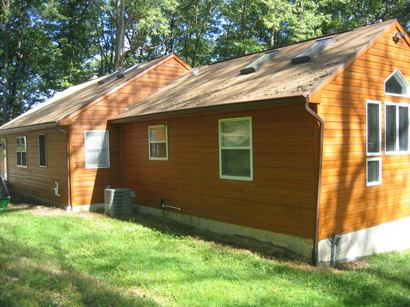 Excel Home Remodeling offers only the finest quality siding products in a variety of styles to fit your every need. 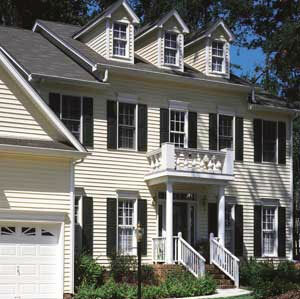 We specialize in making your house more energy efficient to help save you money. 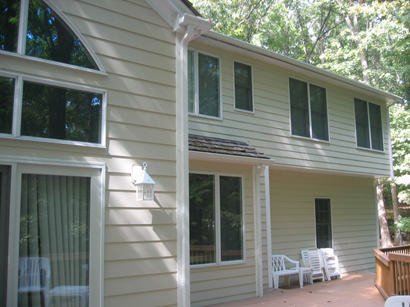 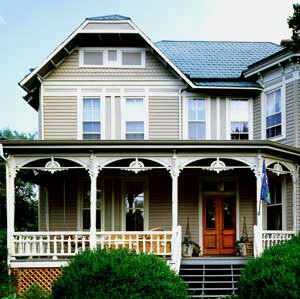 We also offer a variety of vinyl coated trim, soffit, facia, downspouts and seamless gutters with hidden hangars – no more spikes in your home. 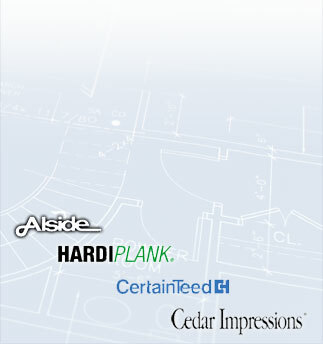 These are custom made on site.